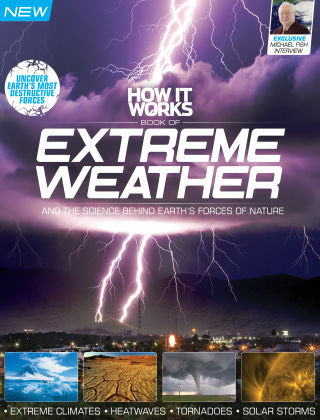 With Readly you can read How It Works Book Of Extreme Weather and thousands of other magazines on your tablet and smartphone. Get access to all with just one subscription. New releases and back issues – all included. Extreme weather events like lightning strikes, hurricanes, monsoons and floods affect people around the world every day. This book looks at the most destructive natural phenomena, their impact on the environment and how humankind attempts to predict and control it. We even speak to Michael Fish about his career at the UK Met Office and that fateful storm of 1987!